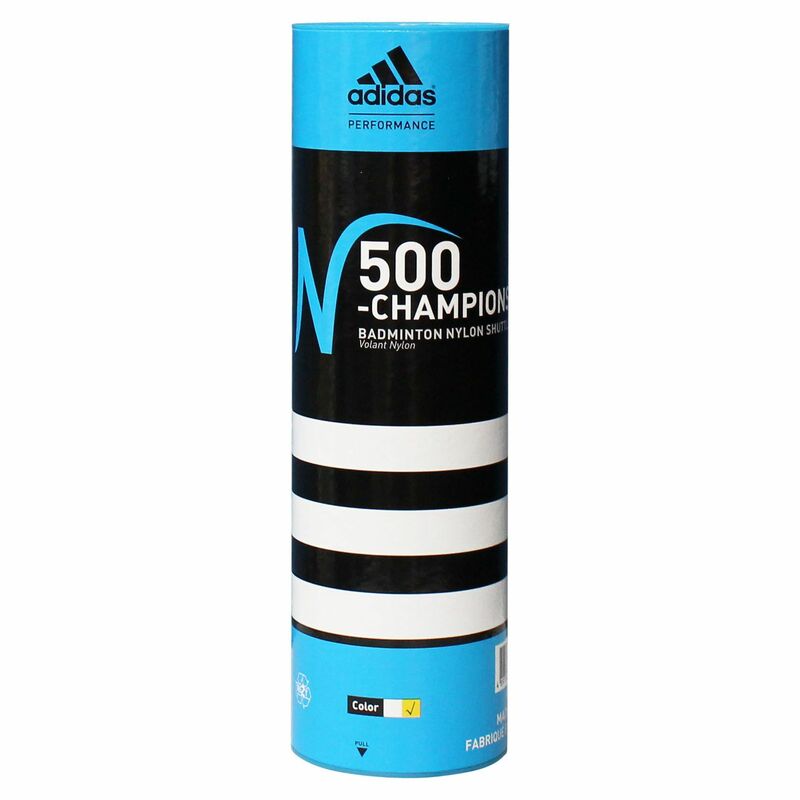 The adidas N500 Championship are premium synthetic shuttlecocks designed to provide the player with feather-like stability and playability. These durable badminton shuttles have a natural cork base and a premium nylon skirt, which makes them a great choice both for training and competition. 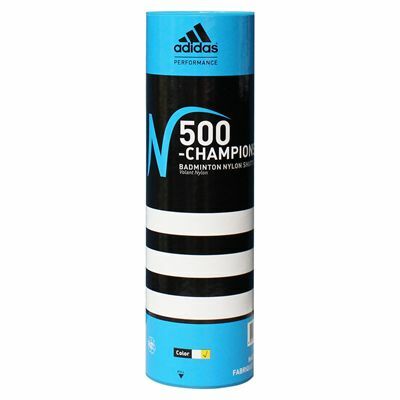 The N500 Championship offer a medium speed and are sold in a tube of 6.
for submitting product review about Adidas N500 Championship Badminton Shuttlecock - Tube of 6.